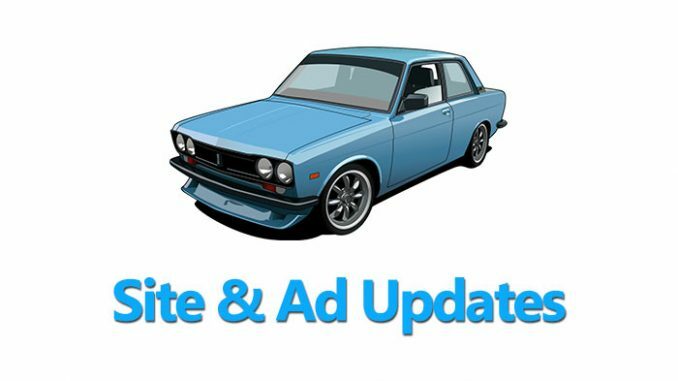 We just completed a repost update mainly focused on the West Coast. Lots of new ads in California but also some stuff in Washington and even Hawaii. Check out the update summary below for more details. 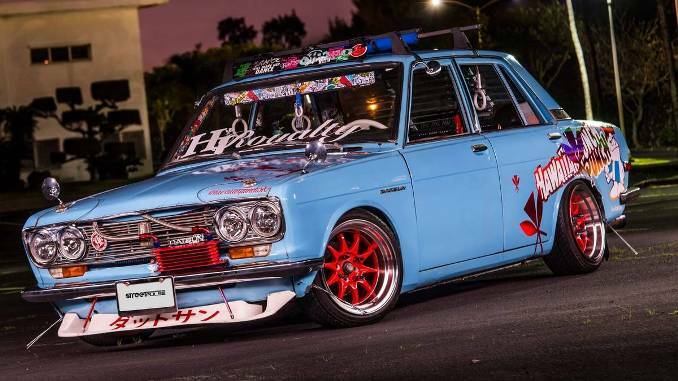 If you have a Datsun 510 you want to see Featured on our site use our Ad Submission page. To join or community like us on Facebook. For daily notifications follow us on Instagram or Twitter. For a pictorial archive of our listings check out or boards on Pinterest.